Wendy Everly can barely remember what it was like to feel like a normal girl. 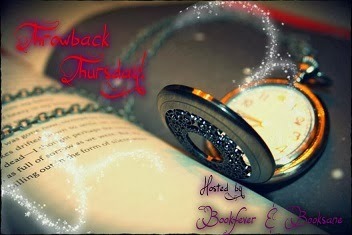 She'd wished for her life to be different but everything is so much more complicated than she'd expected. And she certainly hadn't dreamt she'd be getting married at 18 to man she didn't love - all for the sake of duty. One of the things I liked about this series that she actually doesn't end up with who you think so at first when you start the series. I liked that for once it was different and played out in a way that wasn't expected. 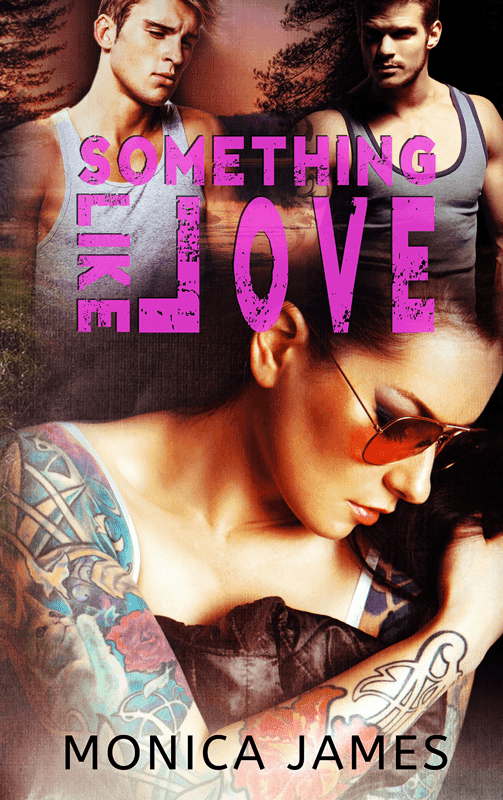 Cover & blurb reveal for "Something Like Love" by Monica James! Chosen by P.C Cast & Kristin Cast.